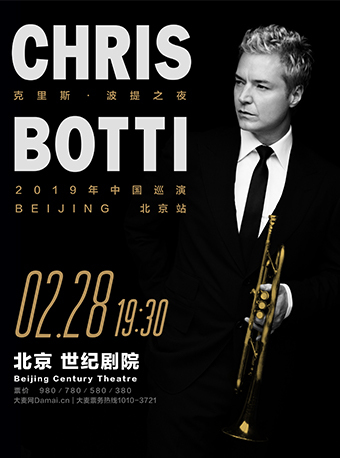 A Night With Chris Botti 2019 Live in Beijing will be held at Beijing Century Theatre on Feb.28, 2019. 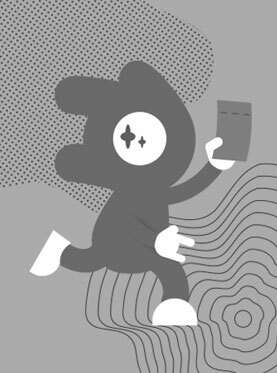 Now there is only self-pickup option, which means you need to come to our Beijing office to pick up the tickets, NOT the venue. The Grammy Award-winning trumpeter and composer Chris Botti is bringing a much-anticipated tour to Shanghai and Beijing in 2019! Chris Botti has become the largest-selling American instrumental artist since the release of his 2004 critically acclaimed CD When I Fall in Love. For over two decades, Grammy Award-winning master trumpeter and composer Chris Botti has amassed a spectacular variety of honors, including multiple Gold and Platinum albums, to become the nation's largest selling instrumental artist. His mesmerizing performances with a stunning array of legends such as Sting, Barbra Streisand, Tony Bennett, Yo-Yo Ma, Frank Sinatra, Paul Simon and Andrea Bocelli have cemented his place as one of the most brilliant and inspiring forces of the contemporary music scene. 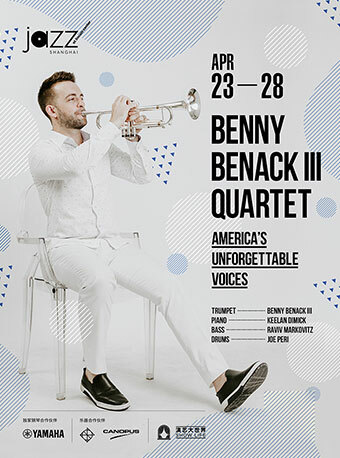 Whether he's performing with illustrious symphonies or at renowned venues around the globe, his unparalleled crystalline and poetic sound transcends musical boundaries.